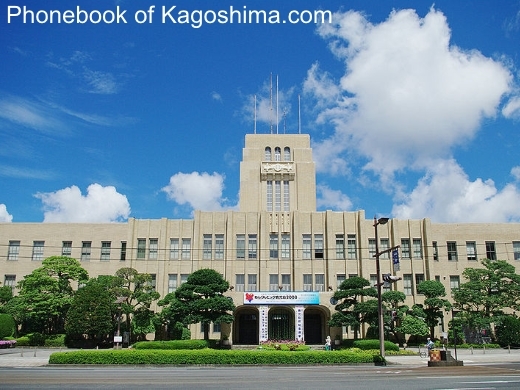 Kagoshima is the 22th largest city of Japan. and the largest city in the prefecture by some margin. 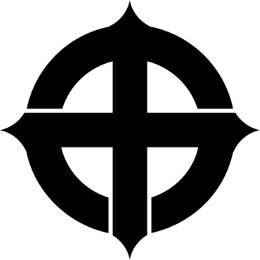 "The city was officially founded on April 1, 1889.
et des Pages Blanches Kagoshima.